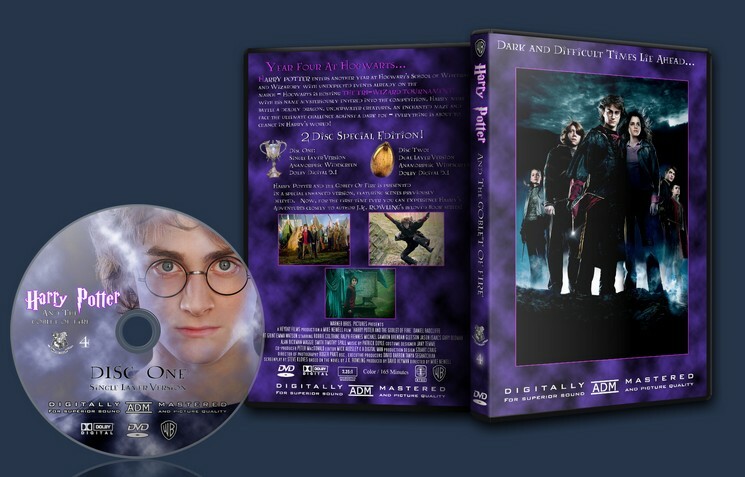 This extends Harry Potter with the deleted scenes from the DVD release to give you even more Harry Potter to enjoy. There was a similar ABC TV release edited by the original director. - Harry attempts to talk to Cho in the hallways before finally running into her at the owlry. - Flitwick introduces the “Band that needs no introduction,” followed by a full-length rendition of “Do the Hippogriff” by Jarvis Cocker. - Harry overhears Karkaroff and Snape arguing while blasting students out of carriages for snogging. 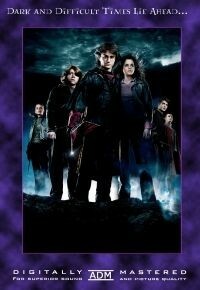 This was my favourite Harry Potter movie, so forgive me if I tend to be too subjective about it. For me this is the perfect transition between the children movies that were the three first and the more adult oriented ones that were the last three. This extended edition of Harry Potter and the Globet of Fire shows this transition better, explaining things that were not in the original film like the rock concert.